I've quit San Andreas. A lot of you might've guessed it already. Been a year and a half since my last post. Been about a year since I last time touched San Andreas. That'll probably be among the last times I'll ever touch that game anymore. Real reason behind this post? To promote my YouTube channel. Yes, I have a new YouTube channel, new gamer tag and all that. Trying to learn something when it comes to video editing, have fun doing so, and of course, some views would be nice. To get to my channel, press the picture on top of this post, or click here. You read it right. 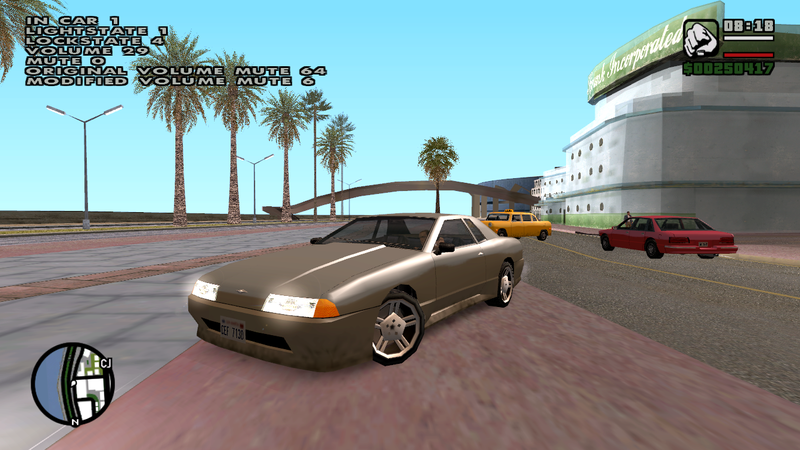 GTA V Radio HUD. The game has not been released yet, but some gameplay has leaked, where I noticed this practical and nice looking radio switch mechanism. So, I decided to give it a try, and it's almost ready! Small things need smoothing and still got to iron a few bugs out, but overall it's working already. 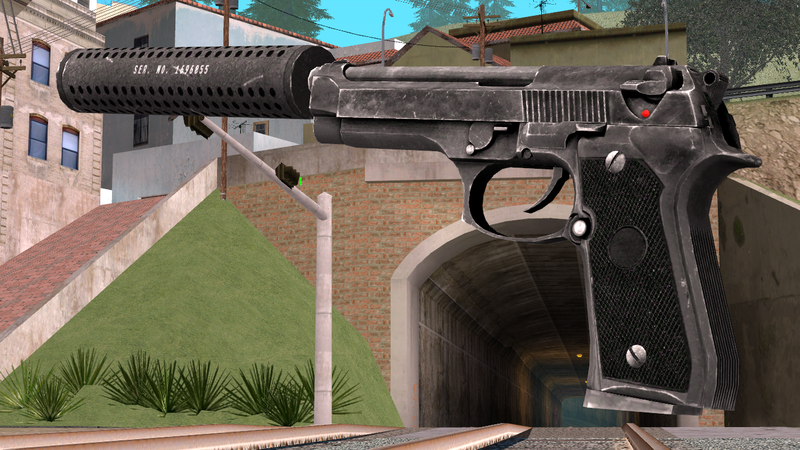 -Script which combines Aim Before Firing, Ammolimit, Realistic Reload and Empty Clip. All my four mods in one script. I've tried to fix any bugs each script might have, and added a configuration file to edit properties for each mod. I'd be happy if I'd get suggestion what the name should be. It's a basic reloading mod, but it also removes the ammo you had in your previous clip. In this version, automatic reload when clip is empty is disabled. 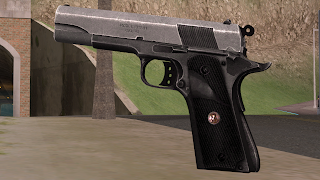 "Empty Clip" is a small additional feature, which plays a clicking sound when you try to fire with empty clip! ThirteenAG - Base reload script, thanks for permission to use it. GTAModding.com - Great database for memory addresses, would've been impossible to do this without it! Wesser - Lots of coding snippets, most of the features are there thanks to him! Do not share the script without my permission! Now, I've got a little question. 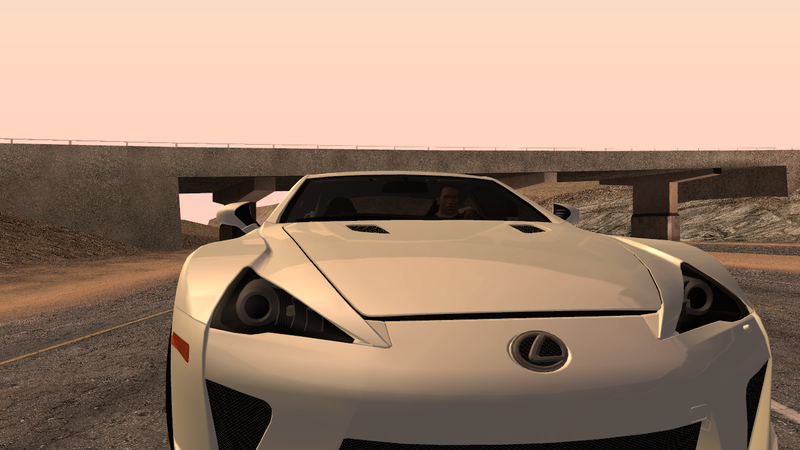 As a small side-project I've been working on this handling for 2011 Lexus LF-A converted by Mad Driver, and I'm asking, should I make more handlings for his vehicles? 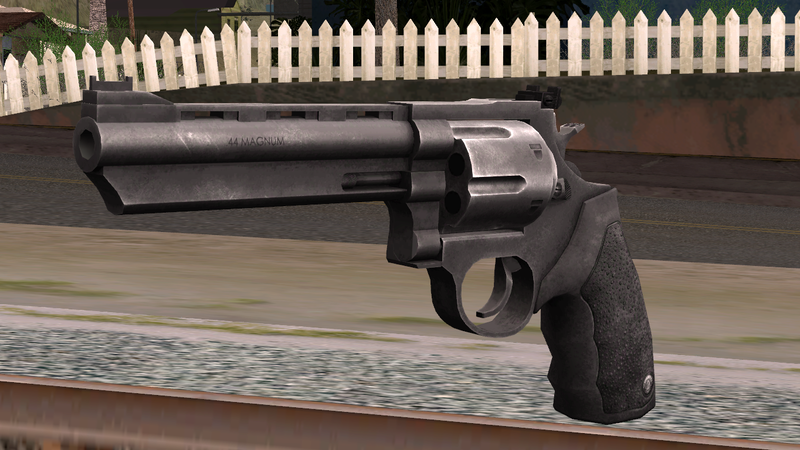 What I am aiming with these handlings is more realistic behaviour, while still maintaining easy-to drive cars. Suggestions, feedback, comments, ideas for mods, anything is welcome! Beta-release of Oksu's General Car Control version 2.0! -Control for engine, lights, door lock, radio volume and mute! -Press and hold to shut down or start up engine! -Radio volume control now works by pressing and holding the button, no need to tap it anymore! -Mute for radio, enabling mute will make car radio silenced, and you can disable mute by pressing either mute-key or decrease/increase volume key! K - Engine shut down and start up. Press and hold. L - Lights on and off. P - Door lock on and off. I - Decrease radio volume. O - Increase radio volume. I've included that small "debug" in the script, has helped me a lot while creating the script. Will be removed in next version. You are only allowed to share this beta-release through my blog, re-uploading or hosting this mod on other side is forbidden! 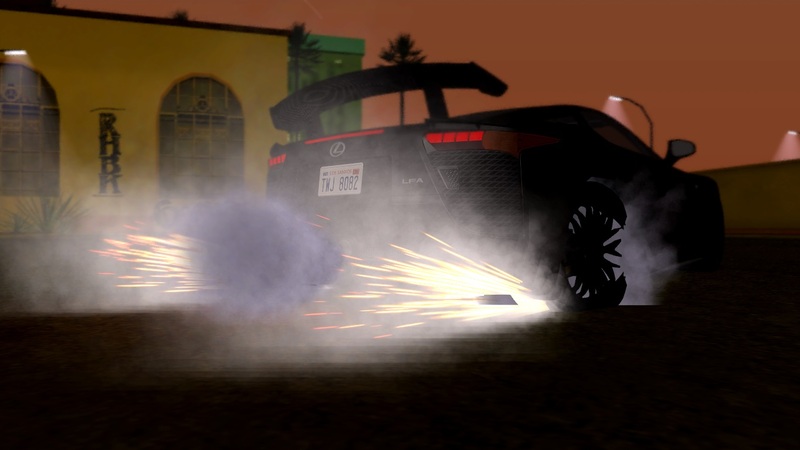 Doing burnout for too long will bust your tires! How this is different when compared to similar mods? 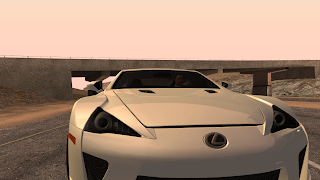 This mod reads current wheel drive from memory, allowing the mod to work properly on every vehicle instead of forcing user to modify the script. 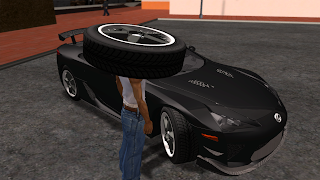 It also includes randomizer for each wheel, so the tires can burst between 5 to 15 seconds. Back tires can be popped with RWD and AWD vehicles when holding accelerate and brake (handbrake disables the mod) for log enough. For FWD and AWD vehicles, you can burst front wheels by holding accelerate and handbrake for too long. "It took few wheels to heal..."
How to use this mod? It does what it is supposed to. You'll see. Do not share without my permission! Spoiler: Using this mod will make player wear a tire on his head, and makes player melee-proof while tire is in his head. Also, when tire is equipped, health is replenished. 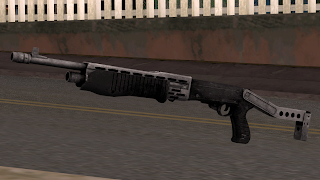 Simple, yet a bit more realistic mod than most. What it does? 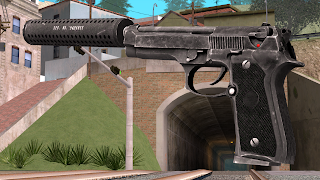 Simply allows you to remove any weapon you have in hand, except fists of course. But what's so special in it? It won't just remove your weapon from a keypress, but you'll have to wait for an animation to play, and then your weapon is removed and appears as a pickup in front of you, in case you still need it. 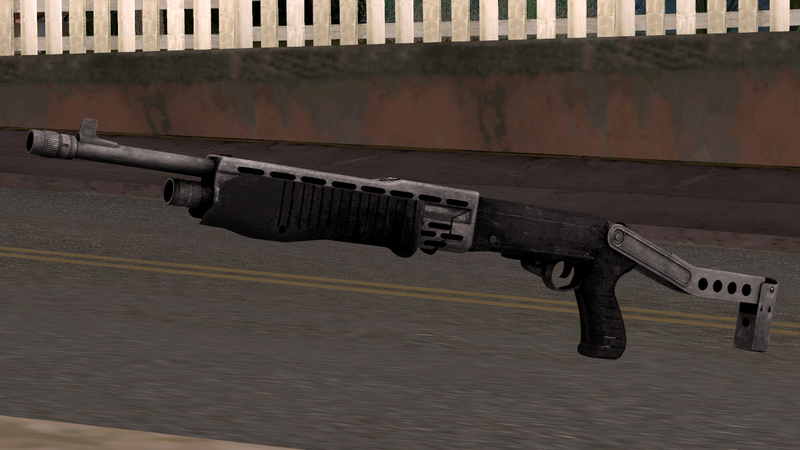 But remember, the weapon pickup acts as a temporary pickup so it'll disappear after some time! Here is a small preview video. 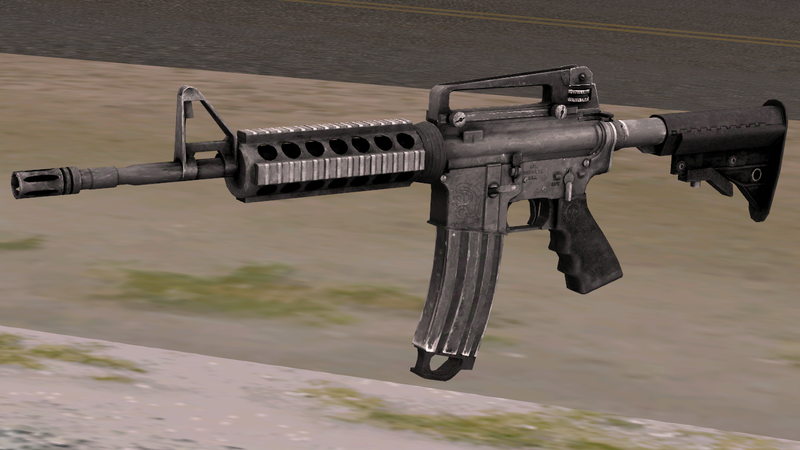 Oh, and some small texture-working I've made, nothing fancy, weapons are converted from Battlefield 3 by YourCreatedHell, I only slightly enhanced the textures. Tell me in comments if I should ask him permission to release those textures, and maybe give me some suggestions and feedback? You can visit his page by clicking the link: YourCreatedHell's website.